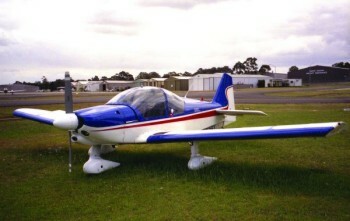 A low wing fully-aerobatic two seat trainer, the R.2160 features dual 'stick-controls' and bubble canopy making it ideal for learning aerobatics. 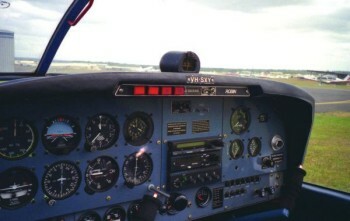 It is rated to +6g and -3g which is more than adequate for all but the highest level of competition aerobatics. Initial rate of Climb: 1025ft/min.